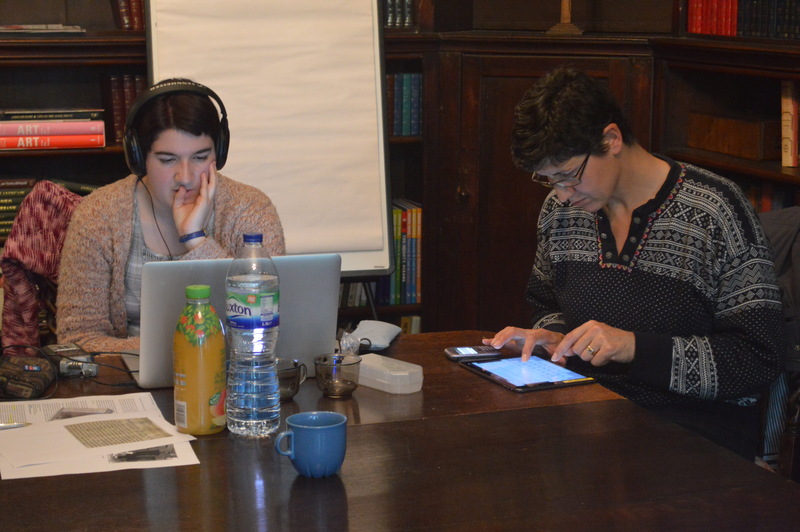 For the workshop Women of Bensham Grove, artist Jane Dudman worked with participants at Bensham Grove took place over two afternoons, 21 and 28th May. 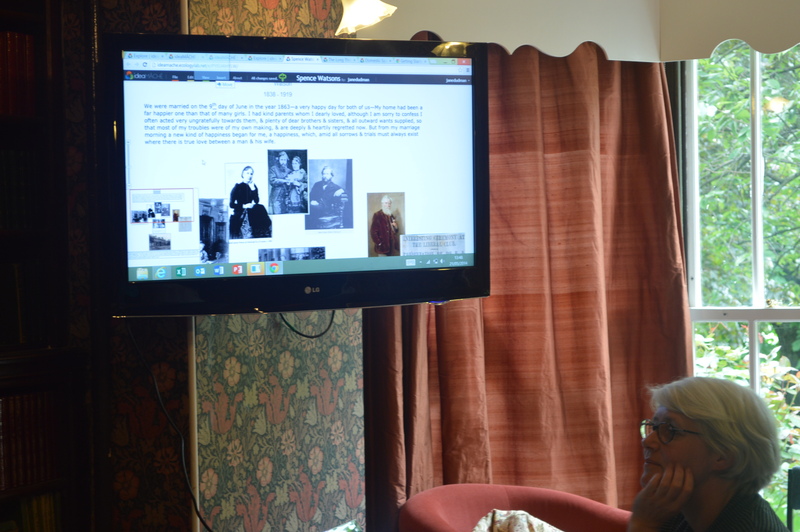 Jane concentrated on Elizabeth Spence Watson and the archival material found in a number of archives in the region as well as online. 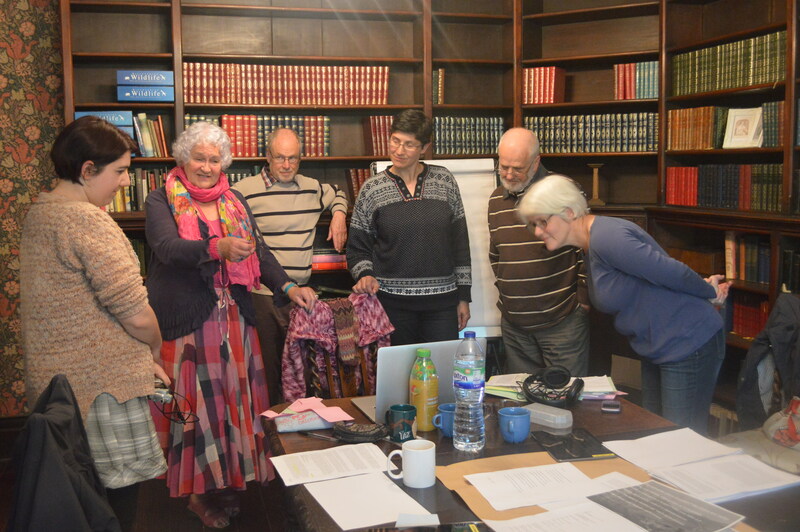 Participants were given audio recorders and camera’s and asked to bring with them for the second workshop writing, recordings and objects that relate to and are inspired by the writing and letters of Elizabeth. 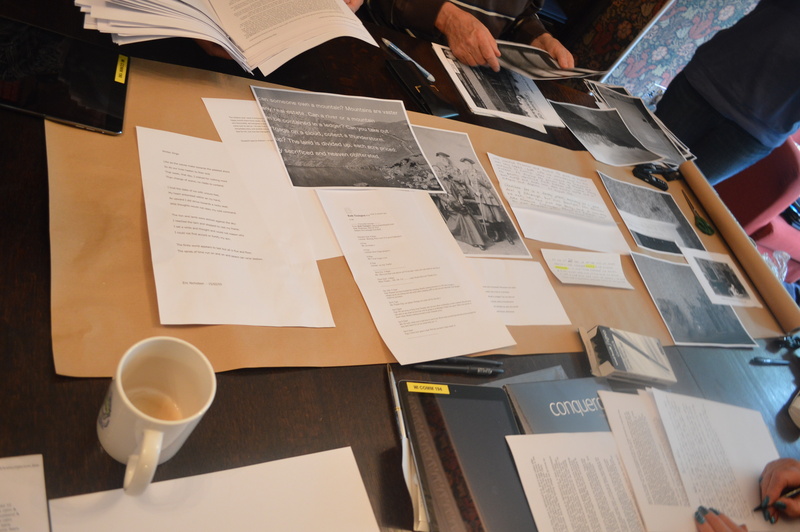 Some of the participants brought old family wedding photographs, photos of their children, recordings of them singing songs, and walking journals and maps. These were brought together with the archive material to create a new and extended archive. © 2019 Spence Watson Archive Project All Rights Reserved.